It is Friday. I have been walking all day without (note: without a cane, thanks, God) a cane. 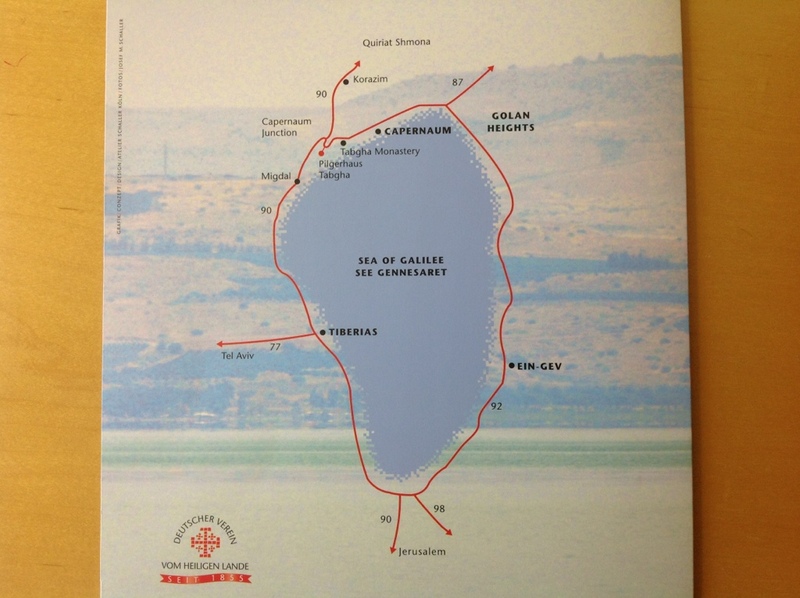 Tomorrow I might try the two mile walk from the Tabgha Pilgerhaus to Capernaeum.